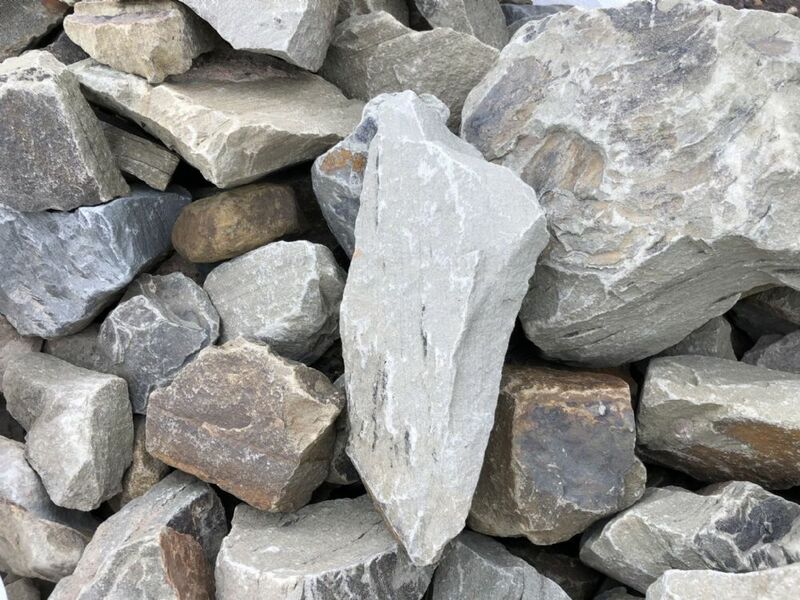 75 - 15mm Gabion Gritstone Available in large bulk loads Loose Bulk loads . . . 10 tonne minimum Gabion Stones are ideal for creating walls, river banks and ground stabilisation. Usually used with gabion baskets. bulk queries please call the office on 01282 428211. Gabion Gritstone are ideal for ground stabilisation and retaining large walls, also used on river banks and creating walls.